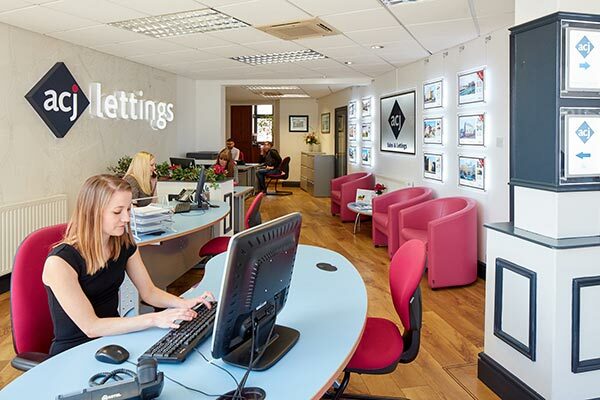 We are large enough to let your property quickly & efficiently but small enough to offer a personal service. The majority of new landlords join ACJ via an existing landlord referral. We offer extensive marketing of your property including Rightmove, Zoopla and On the Market property portals. We have strong working relationships with many large blue chip companies and relocation agents making us their go to agent. No centralised property management, you deal with locally based staff in the same branch. ACJ was established in 1993, with over 25 years’ experience in local lettings and sales, we are a name that you can trust. We are a licensed Rent Smart Wales Letting Agent, members of The Property Ombudsman, The Tenancy Deposit Scheme and we hold Client Money Protection insurance. We have experienced, local staff, many of our team have worked in the industry for over 10 years. We offer a range of services to suit your needs, Rent Guarantee, Full Management and Let Only (tenant find). Each service includes thorough referencing of the proposed tenants. We offer a 24 hour maintenance service to tenants, meaning that your investment is protected and tenants have support even when the office is closed.